Yes, most of our items require simple assembly but please don’t worry because we will supply you with the tools necessary for the job. If you require your items to be assembled, we can arrange this at a further cost. Follow the check out process by entering your delivery address and confirming the order. We have many payment options available. You can pay using Visa, MasterCard, PayPal or direct deposit to Luxy Living's Business Account. These payment options can be easily selected at the checkout screen. Where does Luxy Living ship to? We are able to deliver to most address within Australia using our courier or your own personal courier company, however this option will need to be arranged with us prior to making a purchase. Luxy Living will not take any responsibility for orders being shipped with your courier. Please refer to our 'Order & Shipping Policy' for areas that our couriers have limited access to. After you have placed your order online, you will receive a confirmation email containing your order details. If the item/s chosen are out of stock or we are unable to process the payment, we will contact you within 3 business days of receiving your order. Once your order has been processed, we will contact you by email, SMS or telephone to provide you with the relevant tracking information for your order. Will the courier help me bring the item/s inside my house? All deliveries are to your front door, ground floor only. Unfortunately we don't believe in fancy showrooms, our products sell themselves. We strive to minimise overhead costs so savings can be passed on to you with the most competitive online prices. Is there a warranty on Luxy Living products? All furniture and lighting have a minimum of 6-month warranty. We warrant all goods under normal usage, to be free from defects in material and workmanship. Warranty will not cover normal wear & tear. Is it safe to pay by credit card through your website? All credit card transactions are processed through Paypal - trusted and a Tier-1 PCI-DSS certified online payment gateway. Our website is secured by SSL encryption, offering you a safe and secure online shopping experience. Your personal information is encrypted and securely processed using strong SSL 256 bit technology without leaving the security of our website. Some of your products are out of stock, what should I do to pre-order? Give us a call or drop us an email to find out when stock is next available. In most cases, out of stock items are due into our warehouse within a week or so. Please contact us via email at info@luxyliving.com.au for a more accurate delivery date. How do I know the delivery cost for my order? We are proud to say that 75% of our products come with Free Shipping. In the event that the product that you purchase is not eligible for Free Shipping, the shipping cost for your order is calculated in cart after you enter your state and postcode. This will appear prior to making payment. Due to the differences in regards to the size of products and where it's going, delivery costs will vary. Some of the products have Free Shipping offers, Am I eligible for this? We offer delivery Australia wide for all our products however due to the limited access of our carriers, there are certain postcodes that we are unable to deliver to. Please refer to our 'Order and Shipping Policy' for more details. Due to supplier policies, not all items are shown on our website. Simply call or drop us an email of what you are looking for. You can expect a reply within the same business day. What happens if my product needs to be repaired? Luxy Living will repair your product if it’s under warranty. 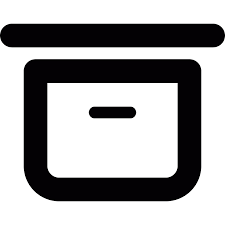 You will be required to return the item back to us at your own expense and we will ship it back to you; all we ask is that you ensure the item is packaged securely. Unfortunately, we do not accept return or refund for change of mind. 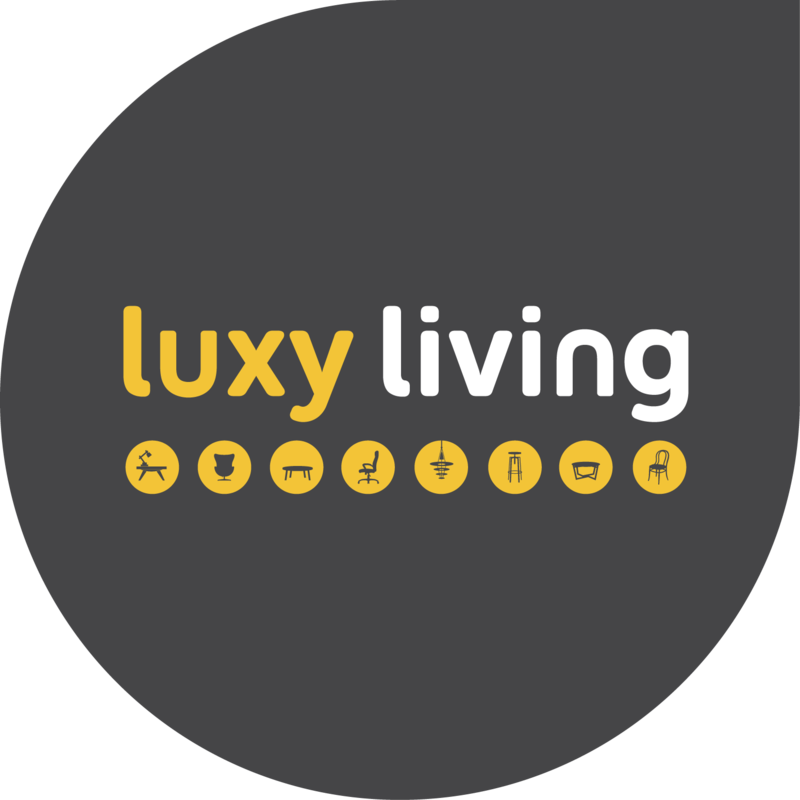 What is the best way to contact Luxy Living?